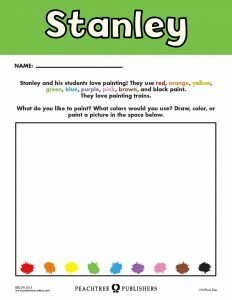 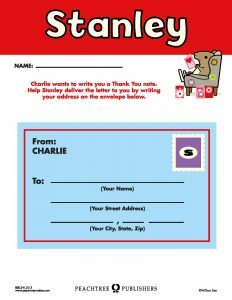 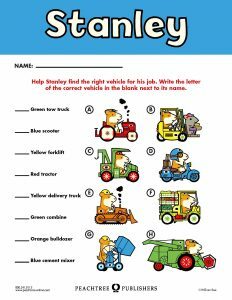 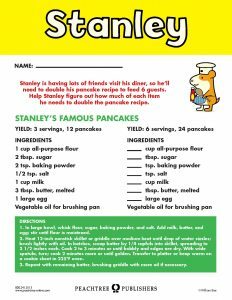 Stanley Fan Page – Peachtree Publishing Company Inc.
Are you a Stanley fan? 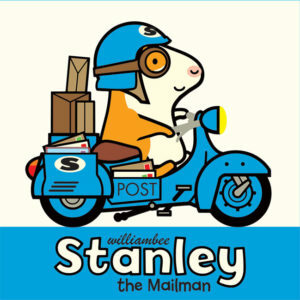 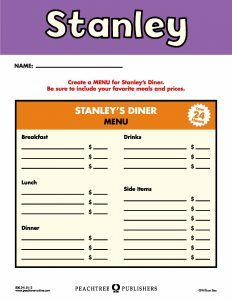 Sign up here to receive exclusive Stanley content year-round! 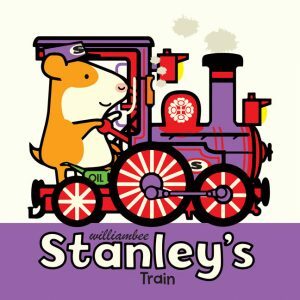 All aboard on Stanley’s train and tickets ready, please. 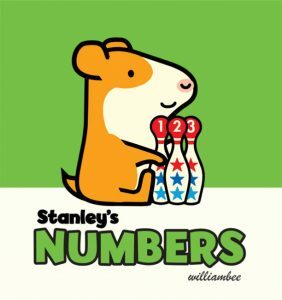 Stanley and Little Woo are learning to count. 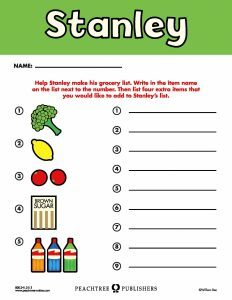 Help them gather the right number of snacks and decorations for their picnic! 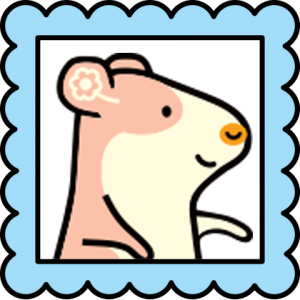 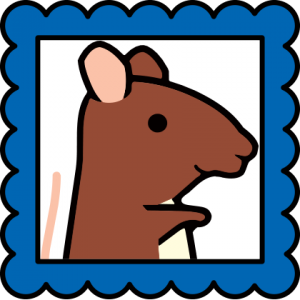 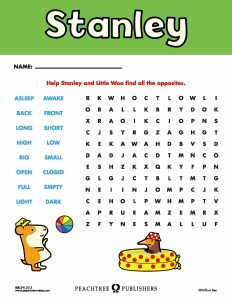 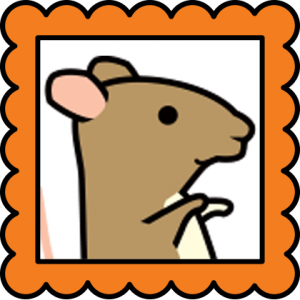 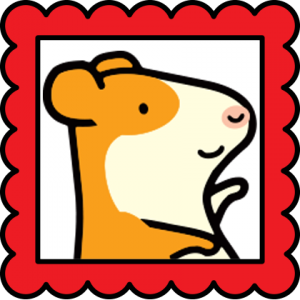 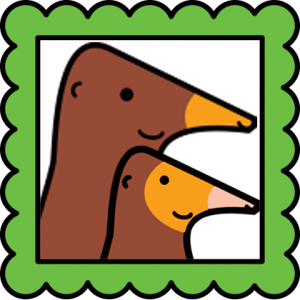 Join Stanley and Little Woo as they learn about big and small, open and closed, and more! 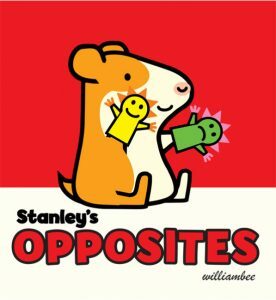 Stanley and Little Woo are on vacation learning about shapes. 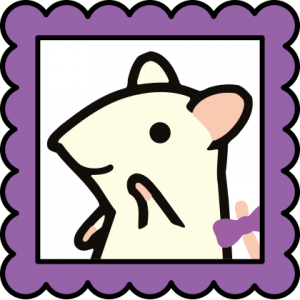 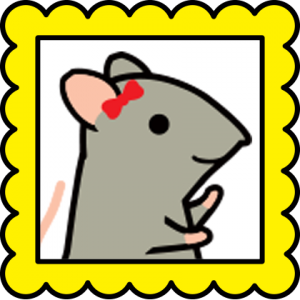 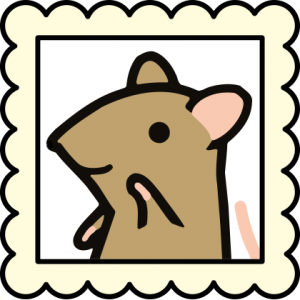 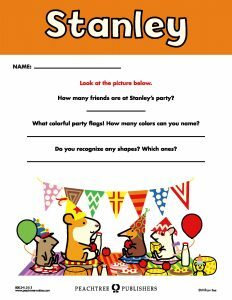 Join them as they spot circles, squares, triangles, and more! 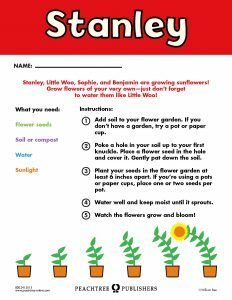 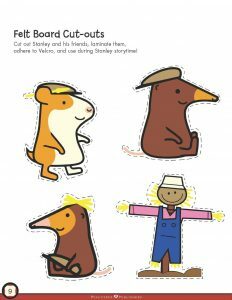 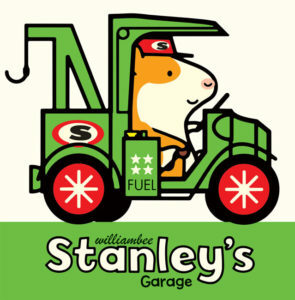 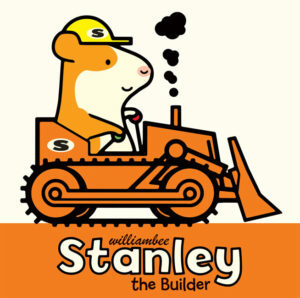 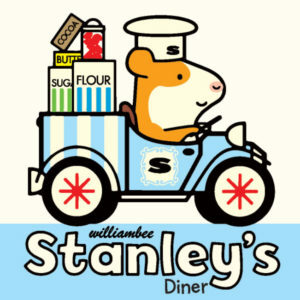 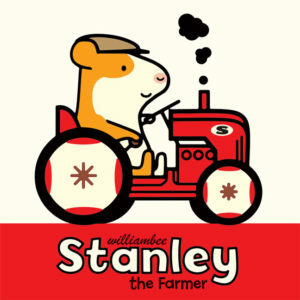 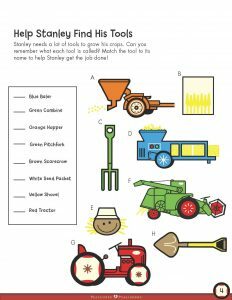 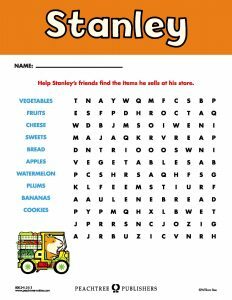 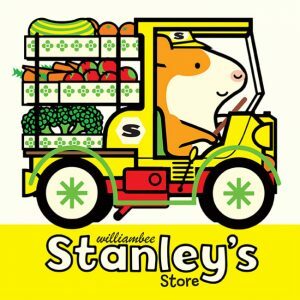 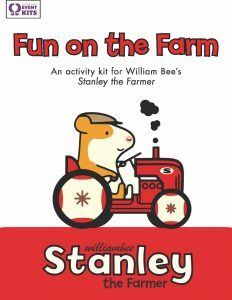 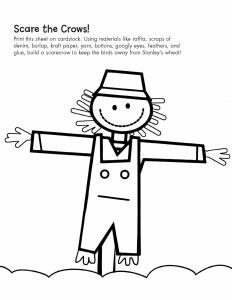 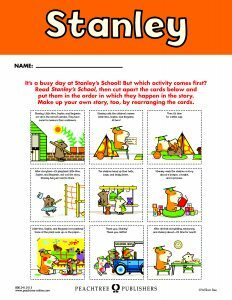 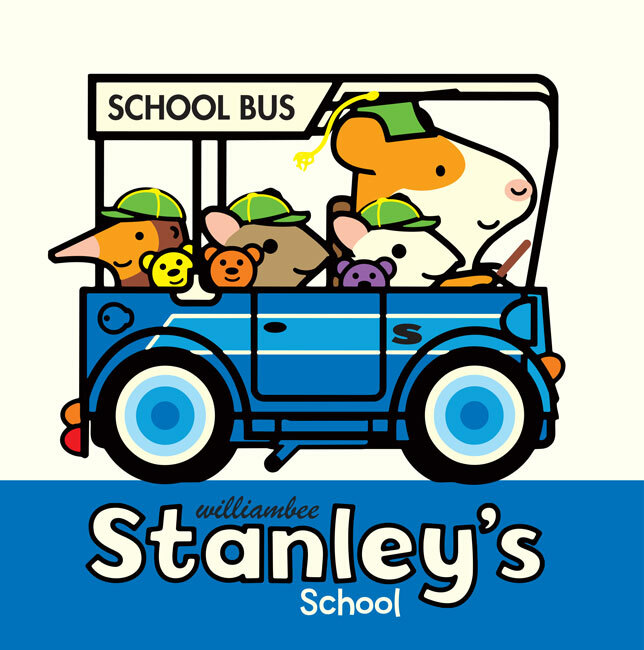 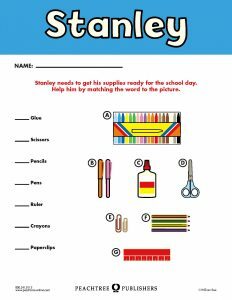 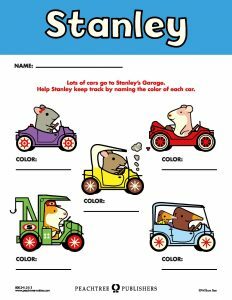 Join Stanley on the farm with fun activities, recipes, and more!